SGX is Spartan’s official training program. 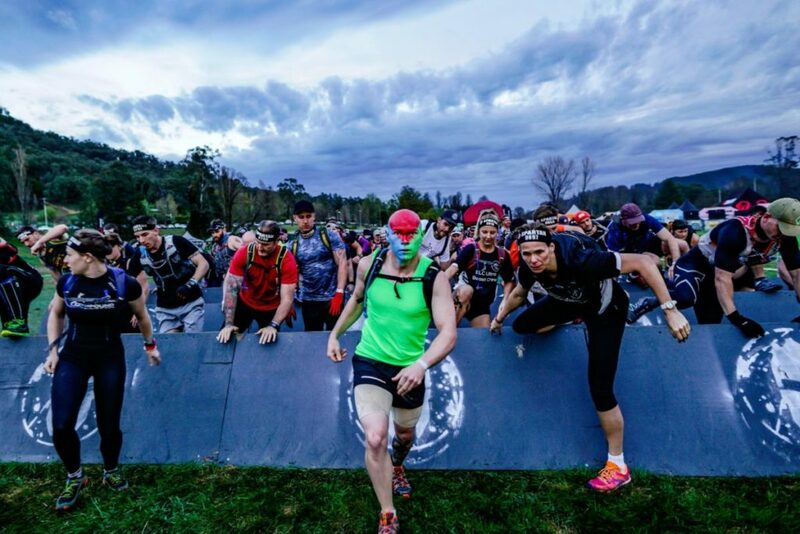 Nearly anyone can finish a Spartan Race. Including you. And our Spartan SGX functional fitness program is a great way to prepare. Whether you have just discovered the athlete within, or are an established competitor, SGX can give you the physical and mental capacity to take on whatever challenges are thrown your way, on and off the course. The body weight-focused workouts are varied, novel and typically conducted in a group. In an SGX class, you bend, crawl, carry, climb, hang, jump, lift, lunge, pull, push, run, sprint, squat and twist… exactly what your body has been designed to do for over millions of years. If your favorite trainer is not Spartan certified, encourage them to get trained to teach SGX classes! Learn more about Spartan SGX training. Sign up to receive occasional updates about our Spartan programs for fitness professionals.